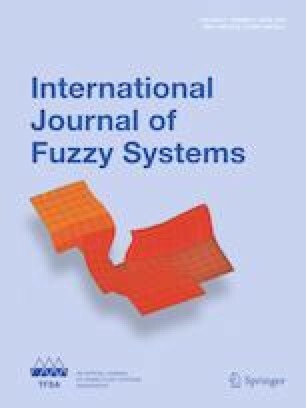 In this paper, the security issue of networked T–S fuzzy system (NTFS) is investigated under intermittent DoS jamming attack (I-DoS-JA). This kind attack often causes the hiatus of control input and output feedback in communication channels. In order to compensate the missing data caused by attacks, a model-based predictive control framework is proposed by embedding predictors within the closed-loop NTFS, in which: (1) a T–S fuzzy model is formulated with the consideration of I-DoS-JA. Based on this model, a fuzzy observer is constructed to estimate the unmeasurable system states; (2) the predictors embedded in remote plant and local controller are modeled as a synchronous T–S fuzzy system; and (3) an event-trigger mechanism is integrated in the observer-based predictor, which would take great advantages in saving bandwidth sources. Finally, a nonlinear system is given as an example to substantiate the work of this paper. This work is supported by National Natural Science Foundation (NNSF) of China under Grant 61633016, 61533010, 61833008, 61374055 and 61503194. The authors would like to thank the anonymous reviewers for many helpful comments and suggestions that certainly contributed to improve this paper.